Tenerife is to host a major sporting event again in the autumn and this time it is very much a case of holding your breath for it to happen. 19.08.2014 - The European Apnea Championships are to be staged in Santa Cruz from October 13-19 and are certain to attract some of the top names in the little-known but popular sport, in which the athletes hold their breath while undertaking a range of disciplines below the surface of the water. 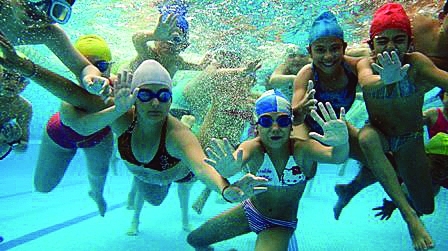 Held under the auspices of the World Underwater Federation, the event will see various pool facilities in the capital used for the competition. In parallel with the actual championships, the Federation is to hold a training course for international apnea judges.